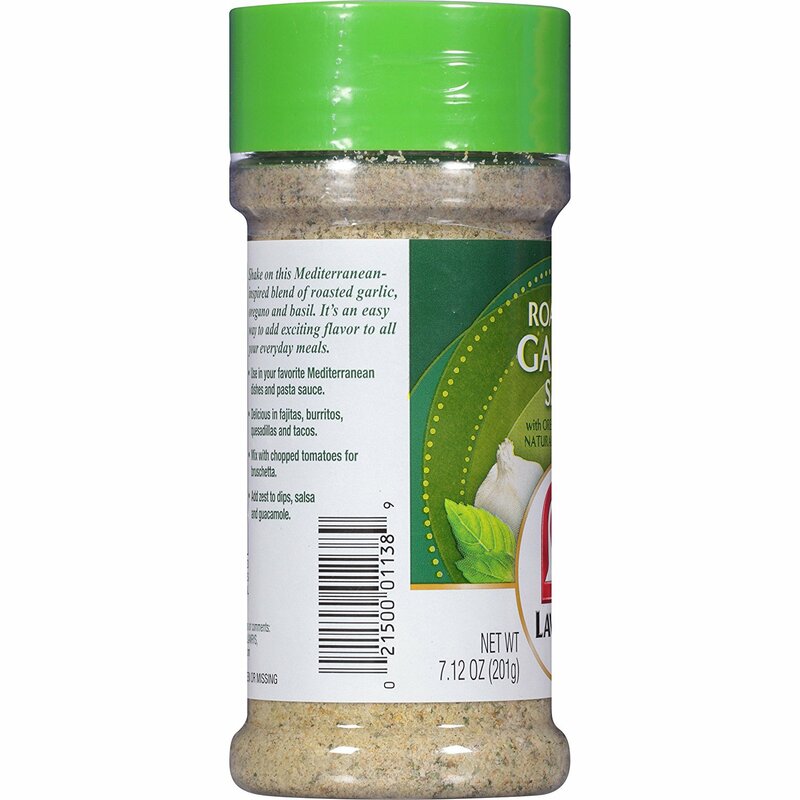 Lawry's Roasted Garlic Salt was simply the best spice I've ever had. And had I known it was discontinued I would've bought a few cases. If you're familiar with it can you recommend something similar. 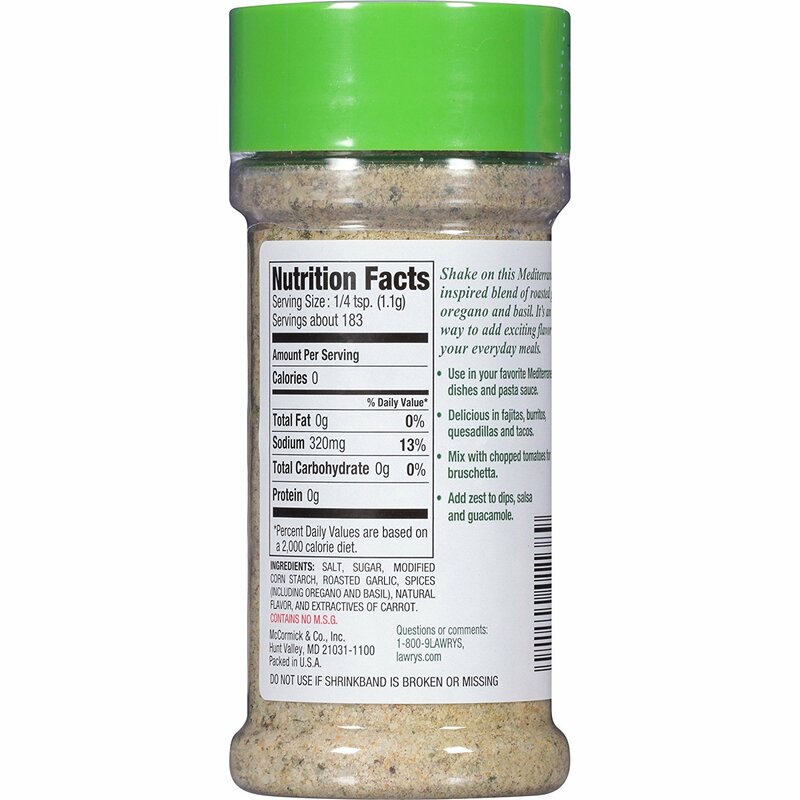 1.1g contains 13% of the daily value of sodium which according to the FDA is < 2400mg/day so 320 mg checks out correctly. and that means the content of salt is highest, then sugar, then starch, ... until the carrot extract. "Natural flavor" and "carrot extract" are really hard to find and are the ingredients with the least amount of weight in this recipe so I'll leave them out of this for the moment. That leaves you to play with 0.01g of natural flavor and carrot extract to get it just right, but the above should be 99% correct. Not the answer you're looking for? Browse other questions tagged spices garlic restaurant-mimicry or ask your own question.